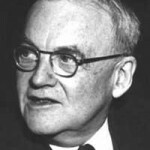 John Foster Dulles, Class of 1908. Secretary of State, one of the most famous diplomats of the 20th century. Donald E. Stokes, Class of 1951. 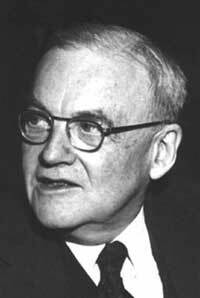 Dean of the Woodrow Wilson School, one of the giants of 20th century social science. Joseph S. Nye, Jr., Class of 1958. Former dean of Harvard’s Kennedy School of Government, one of the most influential international relations scholars of the 20th century (pioneered the concept of soft power). 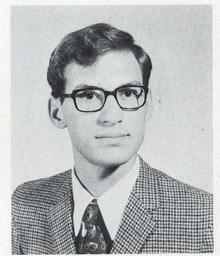 Samuel Alito, Class of 1972. President of the Debate Panel. 110th Supreme Court Justice. Andrew Napolitano, Class of 1972. Former New Jersey Supreme Court Judge, media analyst for Fox News. 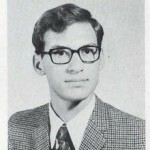 Alberto Coll, Class of 1977. Chairman of the Strategic Research Department at the U.S. Naval War College, dean of the Center for Naval Warfare Studies. Yoram Hazony, Class of 1986. Founder of the Shalem Center. 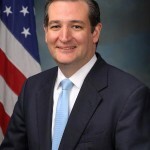 Ted Cruz, Class of 1992. Education director for the Debate Panel. Speaker of the Year (1992), Team of the Year (1992), North Amer­i­can Debat­ing Cham­pi­onship Top Speaker (1992). U.S. 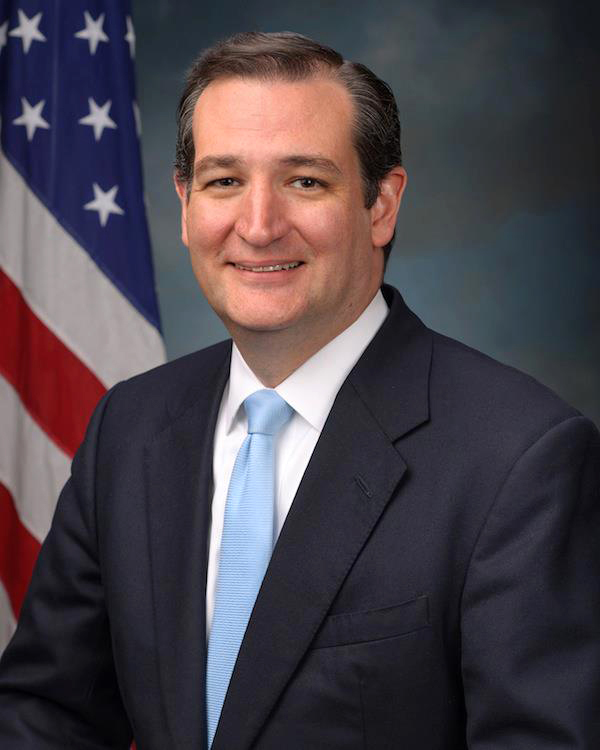 Senator from Texas. Rajiv Vinnakota, Class of 1993. Co-Founder & Managing Director at The SEED Foundation. Jason Goldman, Class of 1999. President of the Debate Panel. Team of the Year (1998), National Championship Top Speaker (1999), North Amer­i­can Debat­ing Cham­pi­onship Top Speaker (1999). Google and Twitter executive and White House Chief Digital Officer.